The utter simplicity and obviousness of the infused light which contemplation pours into our soul suddenly awakens us to a new level of awareness. We enter a region which we had never even suspected, and yet it is this new world which seems familiar and obvious. The old world of our senses is now the one that seems to us strange, remote and unbelievable—until the intense light of contemplation leaves us and we fall back to our own level. For already a supernatural instinct teaches us that the function of this abyss of freedom that has opened out within our own midst, is to draw us utterly out of our own selfhood and into its own immensity of liberty and joy. 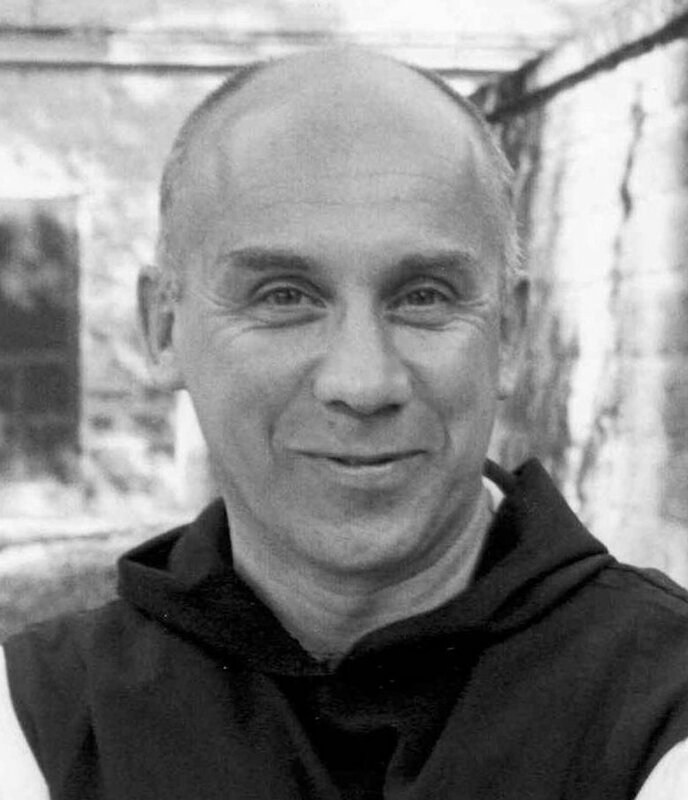 Source: Thomas Merton, New Seeds of Contemplation (New York: New Directions, 1972), 226-228.